"If you feel you have enough plain-colour polos in your wardrobe (as if this could ever happen…), try these striped styles for a change. They offer the same comfort and versatility with the extra dose of oomph you get when you have a graphic effect and texture. 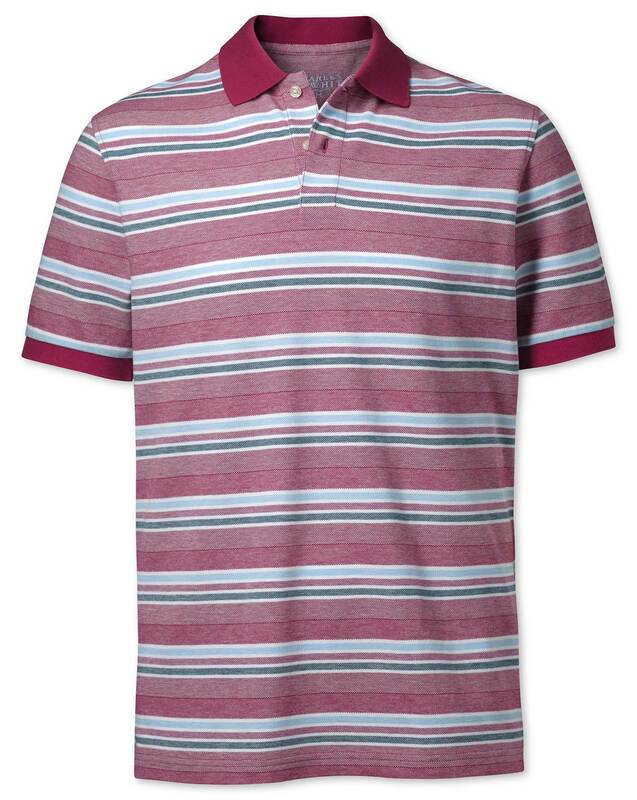 They also last a lifetime, just like their plain variants…"
"100% cotton striped polo shirts washed for a soft touch and a performance care finish for durability."